Founded in 2008, Abacus Group is a global IT services firm for alternative investment firms, providing an enterprise technology platform specifically designed for the unique needs of the financial services industry. The innovative and award-winning Abacus Cloud platform allows investment managers to source all technology needs as a service, offering the capacity to scale on demand to meet current and future cybersecurity, storage and compliance requirements. We currently provide outsourced IT services to over 400 investment management firms. We manage the entire IT stack for our clients, so they can focus on their own core competency – investment performance. Our IT platform is designed to be scalable, redundant and highly available. We also provide voice solutions and hosting for some of the most common investment industry applications. At the core of everything we do, and what our clients expect most from us, is our very high level of customer service. Chris is the Founder, CEO & Chairman of the Abacus Group. Chris was previously the President of Eze Castle Integration where he helped grow the company from 30 to over 300 employees, and serviced more than 450 hedge fund clients during his tenure. Prior to this, Chris co-founded and later sold Dynamic Transactions, Inc. which developed internet payment software for commercial banks. Chris has also worked in the Fixed Income, Currency and Commodities division at Goldman Sachs in New York. Chris holds a BA from UCLA, and an MBA from Harvard Business School. 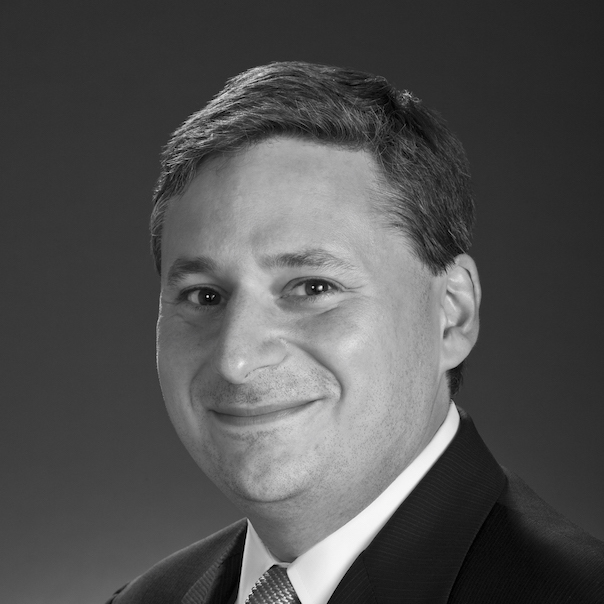 Jonathan serves as Chief Financial Officer of Abacus and is based in New York. He oversees all financial and accounting activities along with other administrative and operational functions including human resources, real estate and legal. 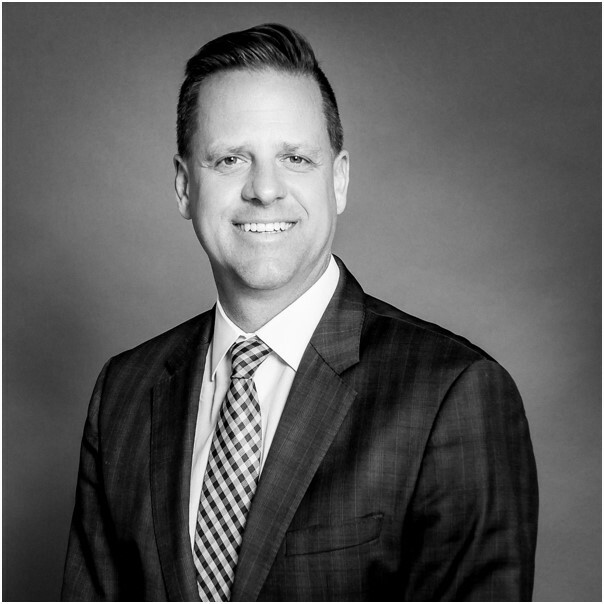 Prior to joining Abacus, Jonathan served as Managing Director of Finance at ConvergEx Group, responsible for financial planning and analysis, M&A, capital planning and new product development. Jonathan began his career in a variety of management roles in operations and finance at General Electric and American Express. Jonathan holds a B.S. in Operations Management from Syracuse University and an M.B.A. from Penn State University. Paul serves as Chief Technology Officer at Abacus Group. Paul was previously managing director of engineering at Abacus, overseeing a team of 22 engineers in the areas of R&D, systems engineering, disaster recovery and networking. 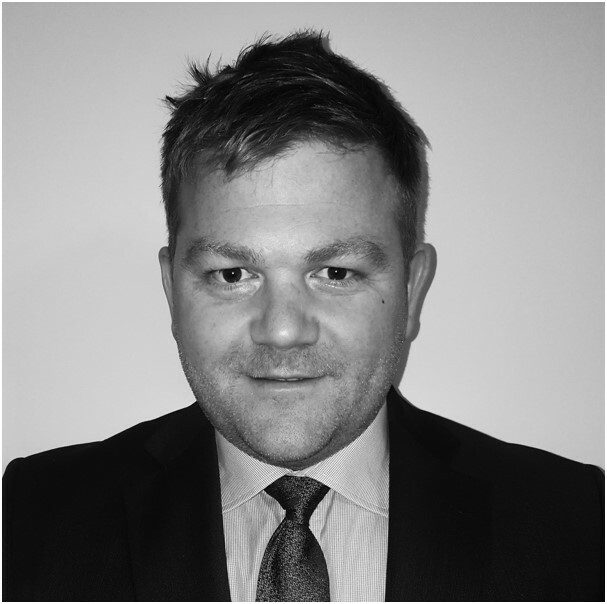 Before joining Abacus in 2012, Paul was previously the head of engineering for Davidson Kempner Capital Management. Prior to Davidson Kempner, Paul was a senior engineer at Eze Castle Integration, responsible for high level VMWare and SAN implementations, as well as serving as the company’s senior messaging expert. Paul earned a BS in Operations Managing at the University of Scranton. Mike is an Abacus Founding Member and currently serves as Managing Director of Client Support and Project Management. 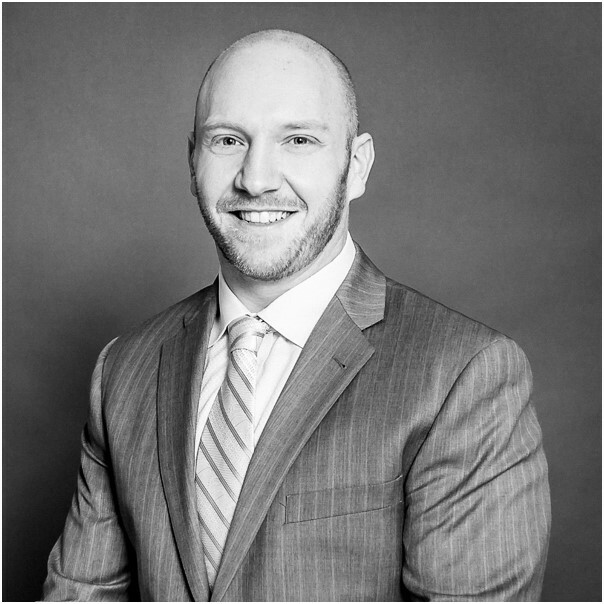 In his current role, Mike oversees all aspects of Client Support including overall strategy, development and communication. 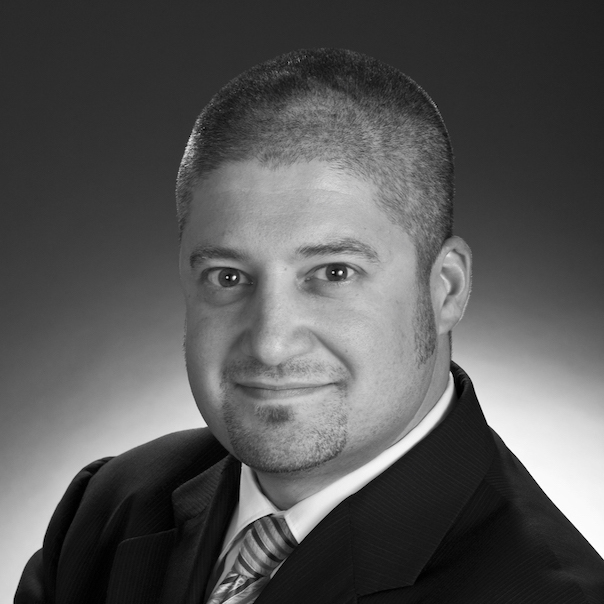 Previously Mike served as Director of Onsite Client Support and Project Management at Abacus. Previously, Mike worked at Bank of America and BNP Paribas, where he oversaw Client Technical Services for over fifty hedge funds. Mike holds a BA from the University of Florida. 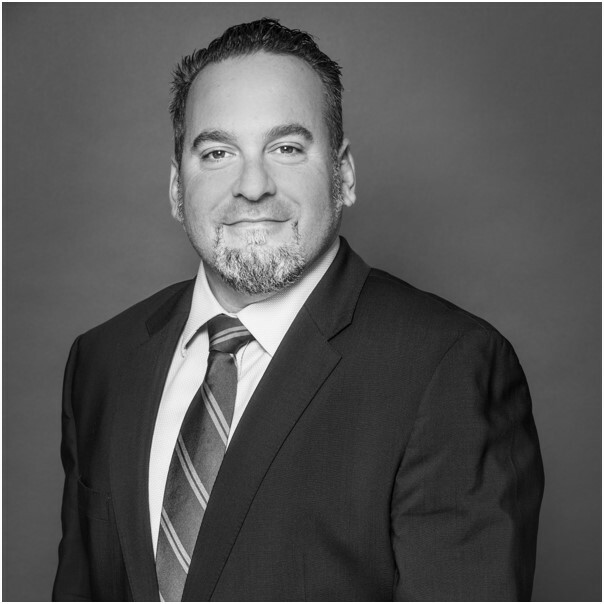 Darrell currently serves as Managing Director of East Coast Sales & Business Development. Previously Darrell served as Director of Remote Client Support at Abacus. Prior to Abacus, Darrell was Head of US Project Management for Options-IT. Before that, Darrell served as Technical Director for BNP Paribas's Prime Brokerage Division in the Eastern Region. 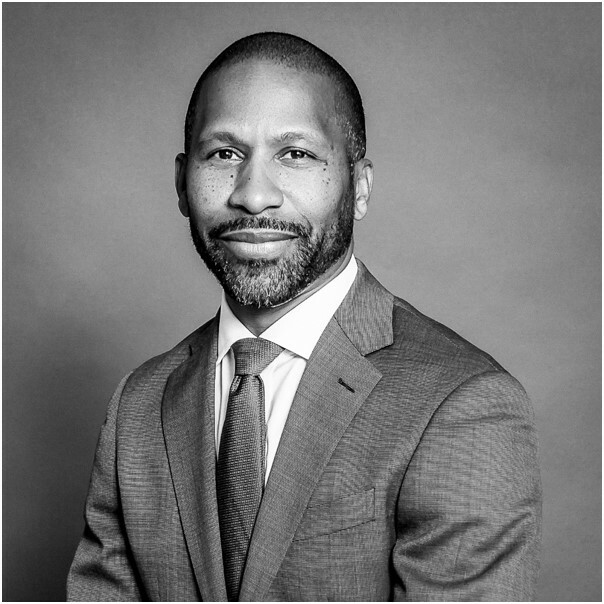 While based in BNP Paribas's New York office, Darrell was responsible for managing the hosted IT platform for all hedge fund clients who were procuring IT services through the BNP Paribas Prime Brokerage group. 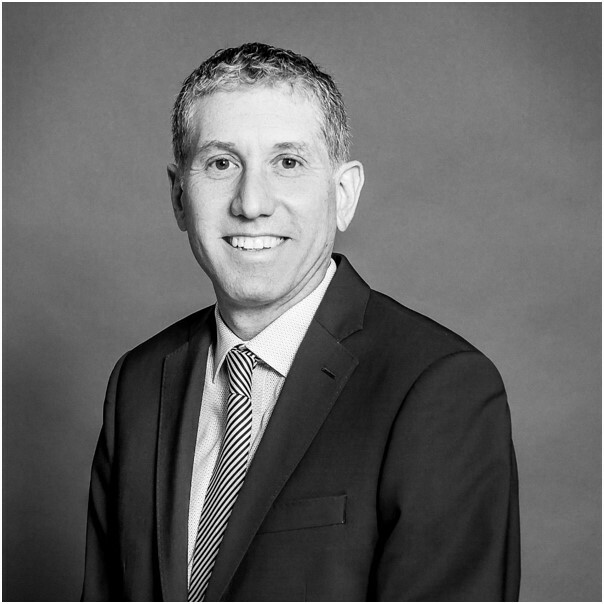 During his ten years with BNP Paribas and Bank of America Prime Brokerage (acquired by BNP), Darrell was responsible for the implementation and management of all IT functions at over 50 different hedge funds. Darrell holds a BA from the University at Albany and is located in New York. 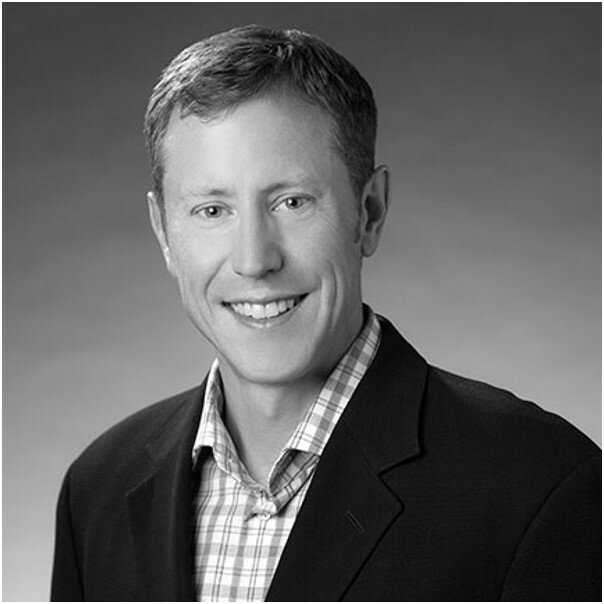 Brian is an Abacus Founding Member and currently serves as Managing Director of West Coast Sales & Business Development. Prior to Abacus, Brian was the Technical Director for BNP Paribas's Prime Brokerage Division (western region) where he was responsible for managing the hosted IT platform and all hedge fund clients who were procuring IT services through BNP Paribas Prime Brokerage group. During his seven years with BNP Paribas and Bank of America Prime Brokerage (acquired by BNP), Brian was responsible for the implementation and management of all IT functions at over 50 different hedge funds. Brian holds a BA from Florida Atlantic University and is located in San Francisco. Chris is an Abacus Founding Member and Managing Director of Software Services. Chris's division is responsible for Systems Integration, Process Automation and Custom Reporting projects for Abacus clients. 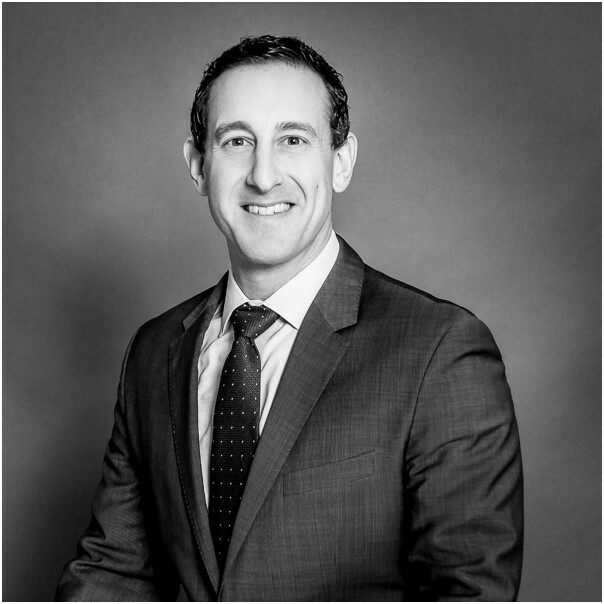 Chris most recently worked at Round Table Investment Management where he managed the ongoing integration of Round Table's systems, counterparties and service providers. Prior to this, Chris was a Product Manager at BlackRock Solutions where he was responsible for the Aladdin® enterprise investment platform. Chris also established the Client Integration Group for Citco Fund Services in New York City, where his primary role was to ensure new hedge fund clients experienced a successful transition onto Citco's Aexeo® platform. Chris is a CFA charterholder and he has a Bachelor of Commerce from the University of Ottawa, Canada. Adam currently serves as the Managing Director of Human Resources for Abacus and oversees all aspects of HR including Benefits, Employee Relations, Recruitment, Talent, Training & Development. 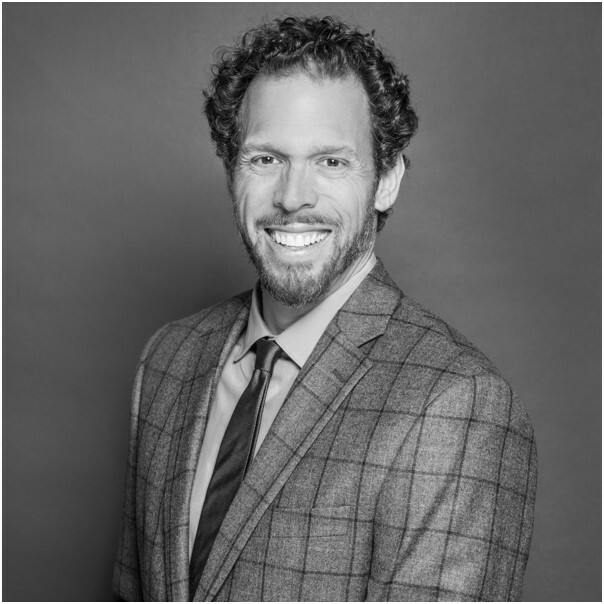 Before joining Abacus, Adam was VP of HR Service Delivery at JPMorgan Chase where he led HR program and project management initiatives across LATAM. Prior to that he held various HR management roles with Diageo, Colgate-Palmolive and Bear Stearns. Adam holds a B.A. in Communications from the University of Rhode Island and is based in New York. Tom currently leads the European region, based out of London. Tom is responsible for managing our UK operation and all Abacus European employees. In this role, Tom is focused on strategy, client service, technical development and business development in the European markets. Prior to Abacus, Tom was the Chief Technology Officer for COMAC Capital (Europe) Ltd (“CCEL”) a multibillion global macro hedge fund. As CTO he led COMAC’s technology strategy, cyber security practices and group business continuity planning. Prior to that he held various technologist roles within Balyasny Asset Management, Glencore and Publicis Groupe. Tom was awarded distinction for MSc studies from the University of Liverpool. Jacob was previously the President and Co-founder of Proactive Technologies, which was acquired by Abacus Group in February 2019. He began his career working with global financial services firms such as Reuters, State Street Global Advisors and JP Morgan Chase. During this time, Jacob also led significant corporate relocations, overseeing the build out of thousands of square feet of data center space and moves of over ten thousand users. In 2001, Jacob founded an SMB systems integration and support practice to work with entrepreneurial organizations. Since then, he has helped hundreds of firms, including over 100 start-ups, to define, implement and maintain IT strategies. Jacob is a graduate of Columbia University. Dave was previously the Chief Operating Officer and Co-founder of Proactive Technologies, which was acquired by Abacus Group in February 2019. Dave began his technology career in 1999, advancing from intern to Service Desk Manager for a 140-person software company in nine months. From there he held various systems administration positions, including work at the American Stock Exchange. In 2003 Dave took a position managing a small business tech support consulting team in New York City. In three years he grew that practice from four to 40 clients, moving on to form Proactive Technologies in 2007. Dave is also a sought after public speaker on the subjects of business, leadership, technology trends and spirituality. Dave is a graduate of Wheaton College. Recognized on Inc 5000 list of "fastest growing privately held companies in the US"